So far, so good. Great data throughput and range, and it looks cool. Currently, there isn't an official Win10 driver, but you can manually install the 8.1 driver and it'll work fine. 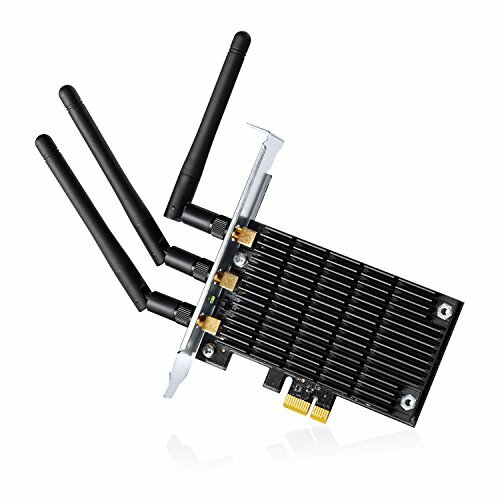 It needs better antennas, but the stability on it is fabulous. Fast enough to max out my 100Mbps cable connection. No bluetooth like some other, lesser priced cards, so will ding it a little for that. 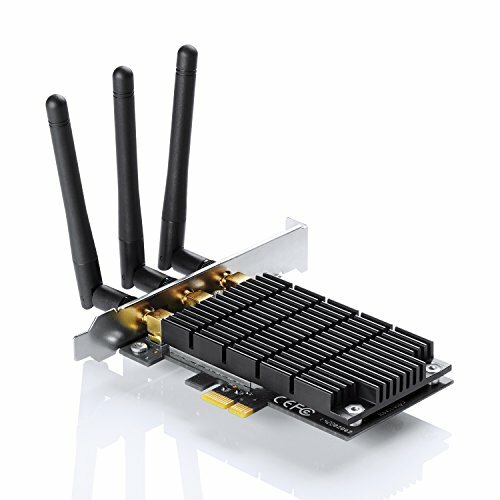 I honestly chose this WiFi card because it has a black PCB. 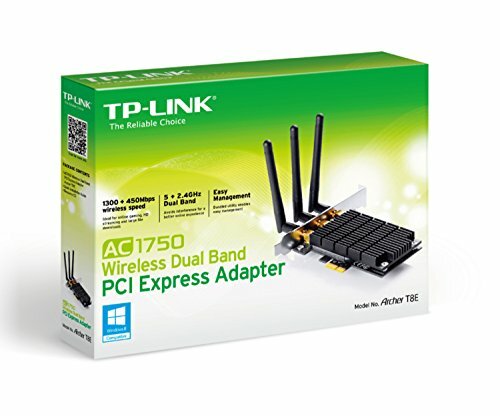 I needed an adapter as my motherboard doesn't have a wifi card, and there are no ethernet ports in the space I keep my computer. I wanted TP-Link because I had purchased a router from them a little while back and it has been fantastic. Worked like a charm after installing the drivers. 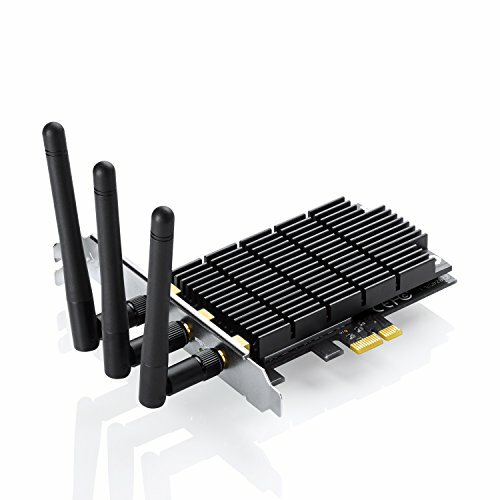 Since my motherboard doesn't come with a build-in WiFi, Might aswell gonna purchase the adapter.Good connection.No lags plus,really like the black PCB.